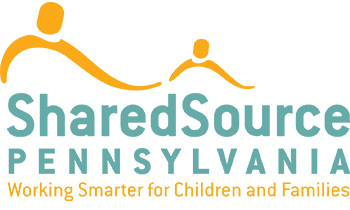 In addition to supporting Pennsylvania shared service alliances, PennAEYC (with content creation support from DVAEYC and PAEYC) also operates a shared services web-based platform www.sharedsourcepa.org, that allows a large group of ECE providers to maximize the power of Information/Technology as a management resource and also pool their purchasing power nationally. These two important benefits of the PA platform; maximizing purchasing power through collective participation of a very large group of users and offering state-specific tools and resources for providers have saved users time and money, positively effecting their business bottom line allowing them to improve educational quality. To request a log in visit our website www.sharedsourcepa.org today. For more information or assistance please contact Rose Snyder.